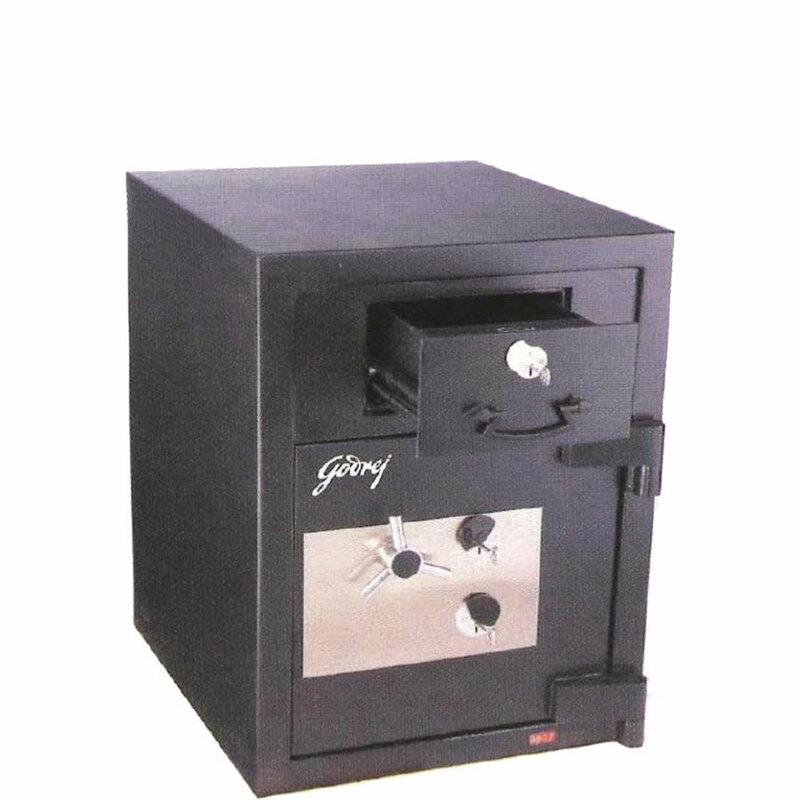 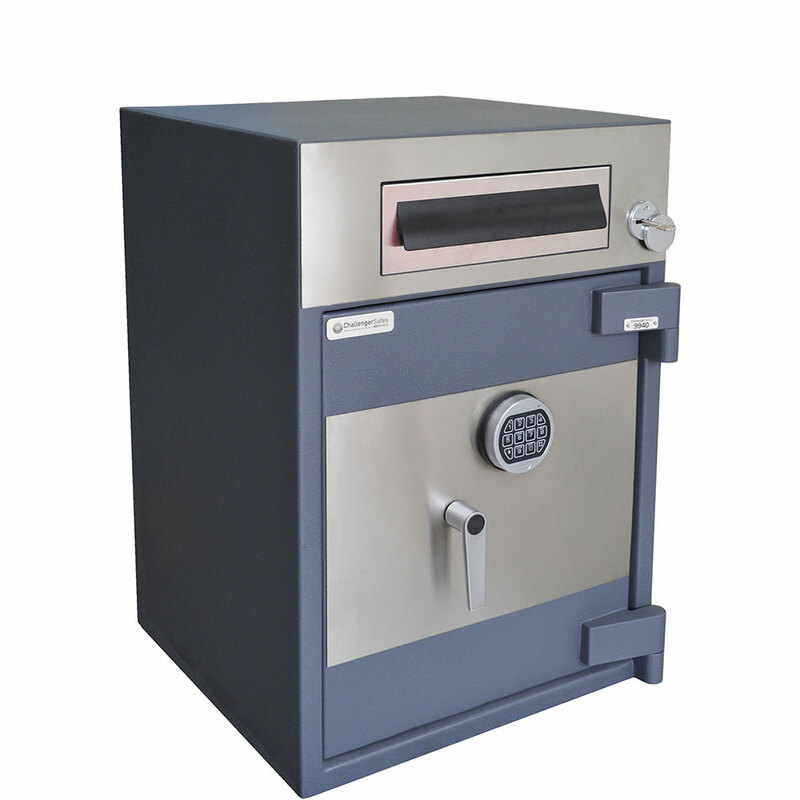 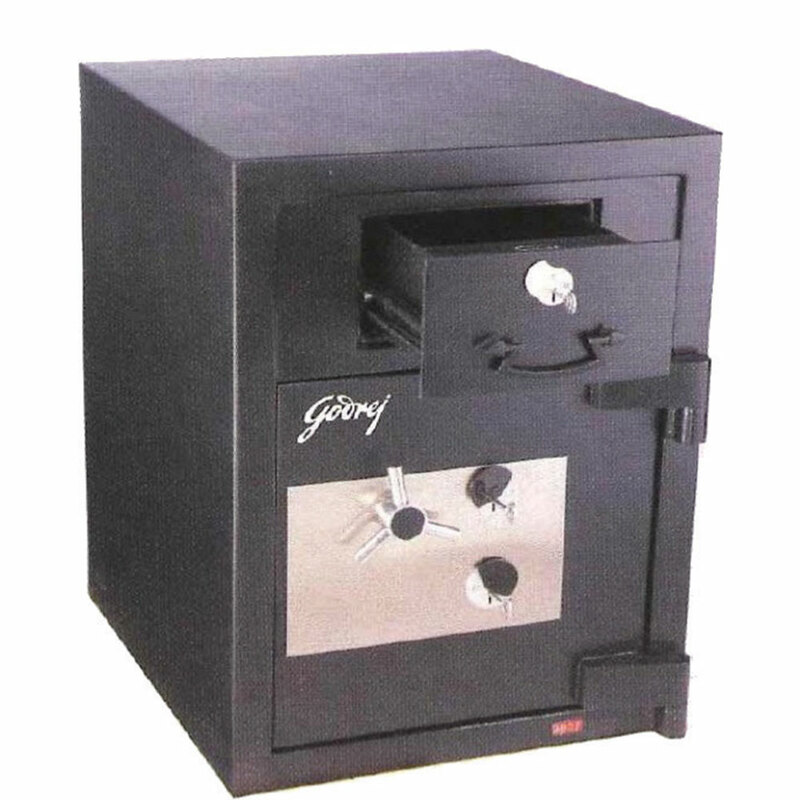 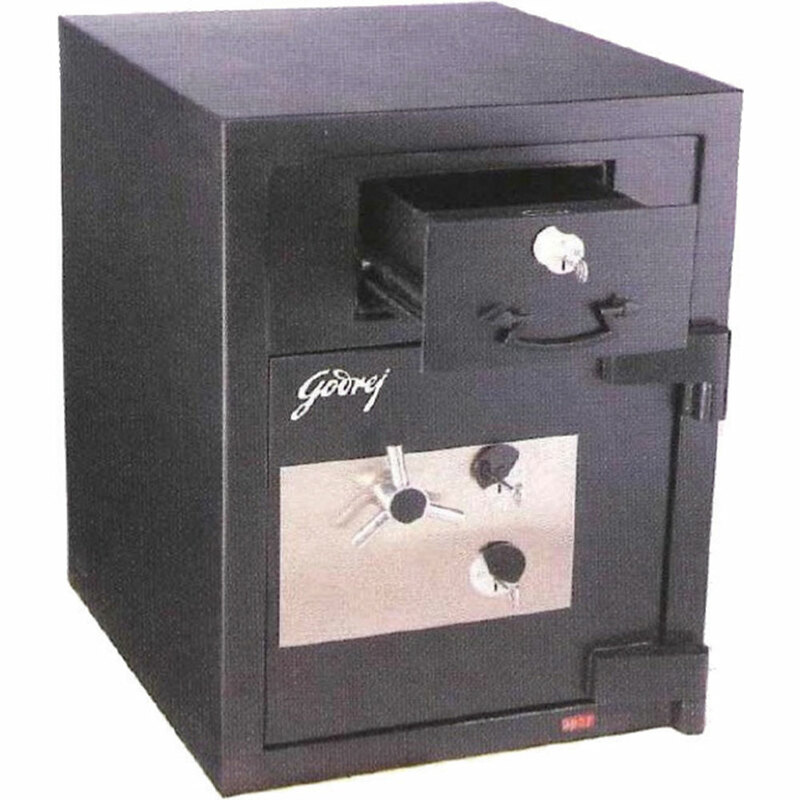 Challenger presents to you the range of Fire and Burglary Resistant VdS certified and listed Defender Pro safes, the lightest in the category. 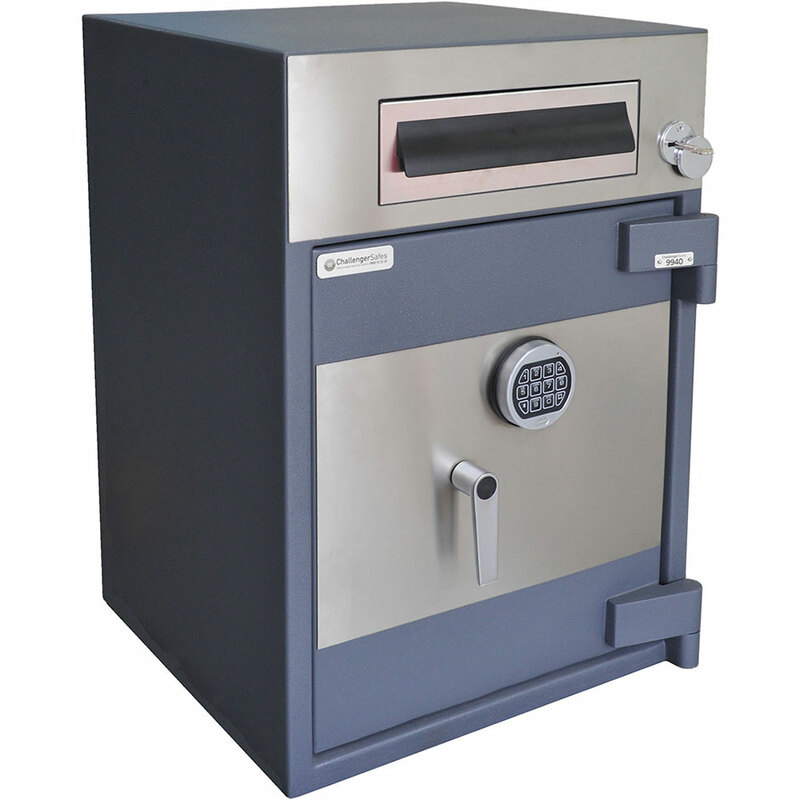 Designed & engineered to the very latest standards, the Defender Pro Deposit Drawer safes combine great looks with the outstanding levels of security, reliable operation and modern day requirements. 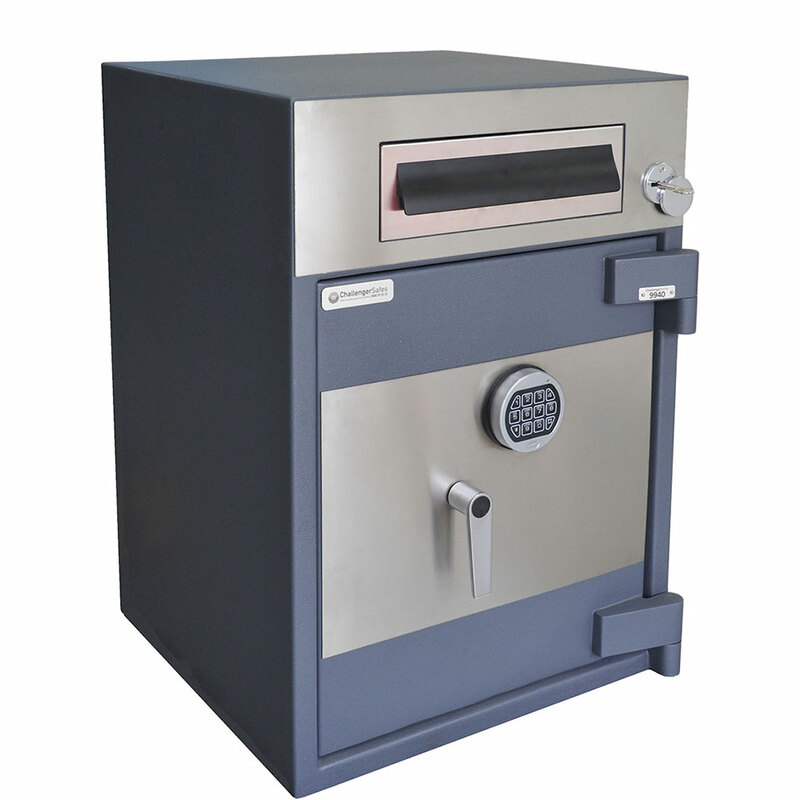 The Matrix Deposit range is designed to meet the requirements of the Retailer wanting to cost effectively manage cash in-house. 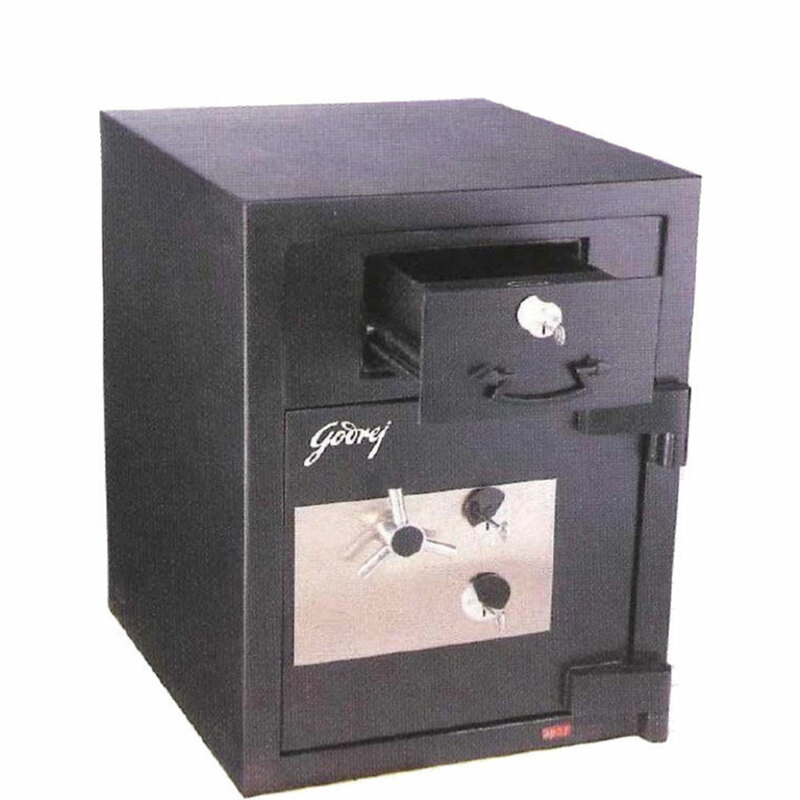 They enable staff to skim tills and deposit cash regularly during the day, and then have a Manager / Owner open the safe when required to complete a banking run.